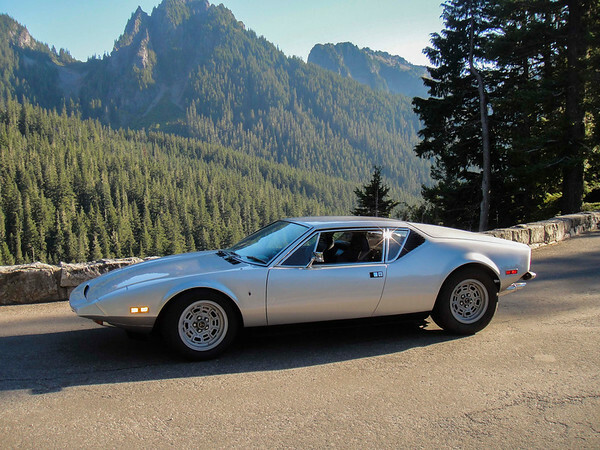 4 day Drive with Pacific North West Pantera Group. First night was on Mt Rainier, then out into eastern Oregon to a car show, then back down the Columbia river gorge. This was our Pantera's first long drive - ok, only 700 miles, but still, longer than she had been so far. She ran flawlessly – with 440 foot pounds of torque, passing slow cars going up steep grades is a dream!